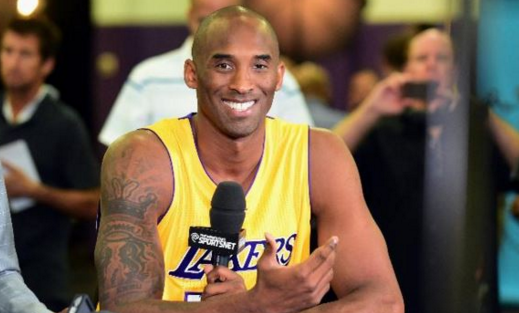 Kobe Bryant is already dropping 81-point games in the business world, as he prepares for life after basketball. According to Forbes, Bryant is now a media mogul as well, as Derek Jeter’s The Players’ Tribune went through its “Series B” round of financing, totaling $15 million in investments. The Derek-Jeter created publication is already force, with the site providing a platform for athletes to speak. They’ve created original content and video, also serving as a stage for players to make announcements about their career choices. Today, The Players’ Tribune announced the successful close of its Series B financing, totaling $15 million. Kobe Bryant, who has been involved with the platform since December 2014, has made a significant investment through his investment firm. After a Series B first close of $9.5 million, another $5.5 million in equities was made available to additional investors which included a number of athletes and influencers within the sports community. Athletes represented by GenTrust, an investment management company that provides an array of investment solutions to institutional and high net worth clients, were among the athletes who invested. The investments will fuel The Players’ Tribune’s continued development in areas such as written pieces, photography, podcasts and ‘The Players’ Tribune Radio’. I had a chance to speak with Kobe Bryant, Derek Jeter, The Players’ Tribune president Jaymee Messler and investor Jon Sakoda of NEA about today’s big news. Kevin Love made his announcement to stay with the Cavs on The Players' Tribune.